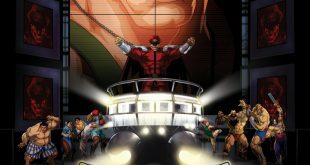 The next in the series of Street Fighter one shots from publisher Udon is almost here. 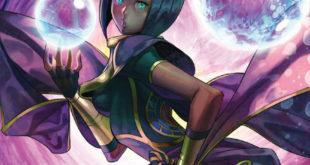 Get a look at the cover and variants for Street Fighter: Menat. 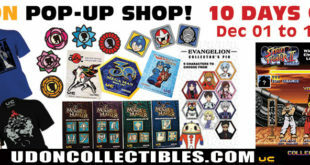 Just in time for the Holidays, collectible-maker and publisher Udon is opening a digital popup shop. 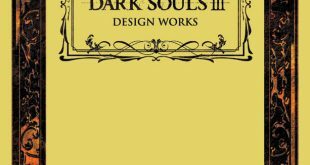 Get your stuff fast, because it’s a limited engagement. 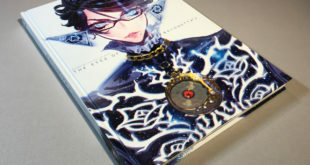 A comprehensive look at the making of and art from Bayonetta 2, The Eyes of Bayonetta 2 is getting a translated edition from Udon. Sun, sand, sports, and Street Fighter. Publisher Udon’s celebration of all of the above has hit pre-order at comic shops. 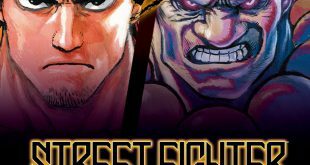 Udon has been doing some interesting things as of late, and the Street Fighter Novel is certainly evidence of that. 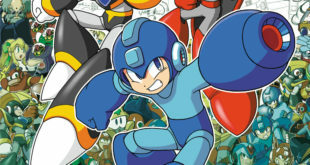 The Blue Bomber is back. Kind of. 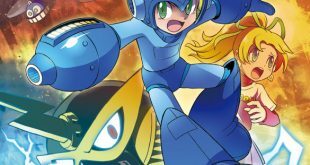 In color of the first time, Mega Man’s original comic tales are retold here in Udon’s latest title. There’s a psycho-powered one shot on the way from Udon with the Street Fighter: Shadaloo Special. 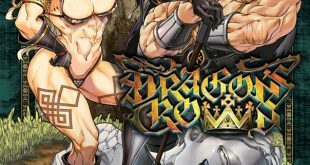 Side-scrolling hack’n’slash Dragon’s Crown is heading to the printed page. 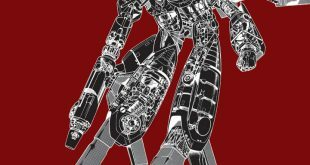 A new series of manga is on the way from publisher Udon. 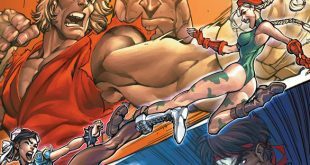 Did you miss out on the original run of Udon’s Street Fighter comics? 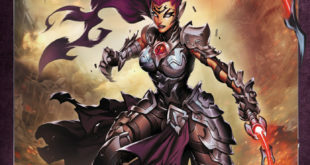 You now have another chance, as the six-issue mini is getting Reloaded. If you’re a Street Fighter fan, then you’re probably going to want at least one of these.